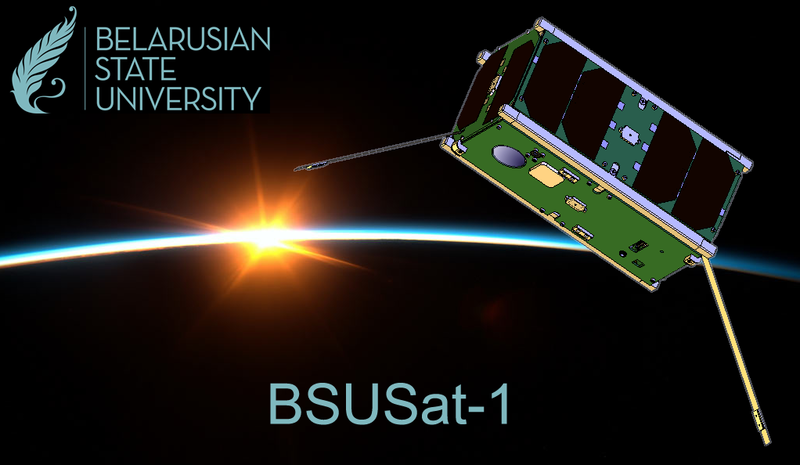 The main goal of the BSUSat-1 project are development, manufacture, launch onto LEO the first Belarusian scientific and educational CubeSat and follow-up support its orbital operation. To set up a new technology baseline which enables to make design, launch and support orbital operation of such class of satellite and would be used for future scientific experiments of domestic scientific laboratories. Designing and developing basic satellite subsystems mostly based on commercial-off-the-shelf components (COATS). Controlling of robustness and stability of selected electronic components under the outer space environments. Design electrical power system and communication system with at single-point-failure-free basis. Design flexible data acquisition system with possibilities of remote configuration of modes and time-delayed tasks. Design active attitude control system based electromagnets built into external satellite panels. Perform different attitude and control experiments and check custom stabilization algorithms. Test sun-angle sensors based on 2D-PSD detectors and custom diaphragm. Experimental tests with GNSS receiver in the ionospheric research. Make functional tests for telecommand/telemetry system based on two independent onboard modules. Enable subsequent pointing and attitude tracking for experiments with onboard IR-sensor and camera. 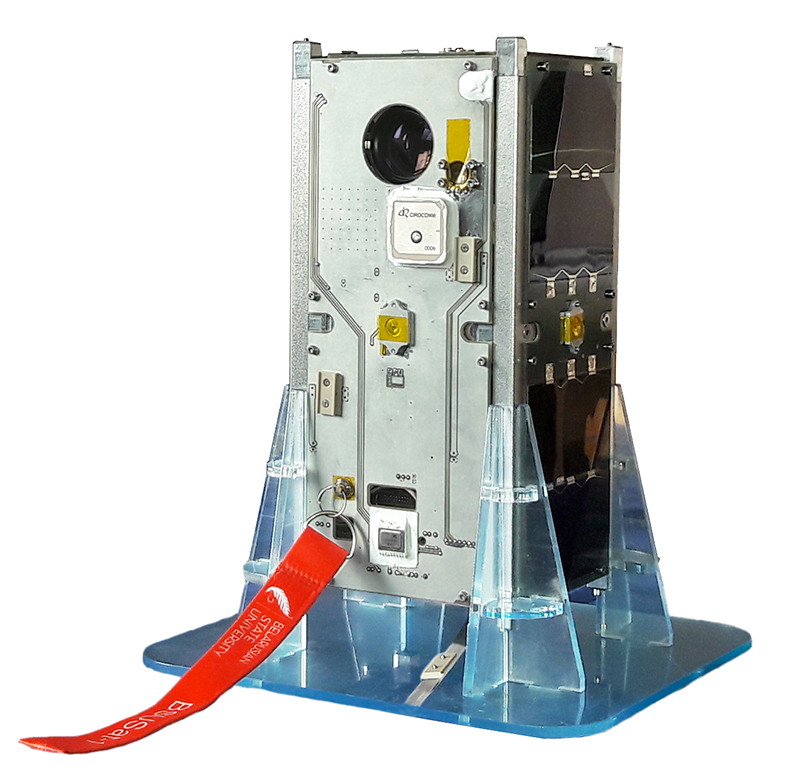 Payload data and images should be sent to ground station for the verification. The key success criteria will already be met if we can create a satellite that can survive at the launch process and in the space environments. Next approximation to success– Deliver a fully tested satellite to the launch site and get a successfully released acknowledgement from the launch vehicle. A prerequisite for success – the Ground station can operate reliably 24/7. Successfully receive telemetry packets from the satellite. Control the satellite operation modes via telecommands. Correct and reliable operation of all satellite subsystems. Reception of all planned scientific data and telemetry of the satellite. Perform different planned orbital experiments. Test the possibilities of orbital digipeater with help of amateur radio community. 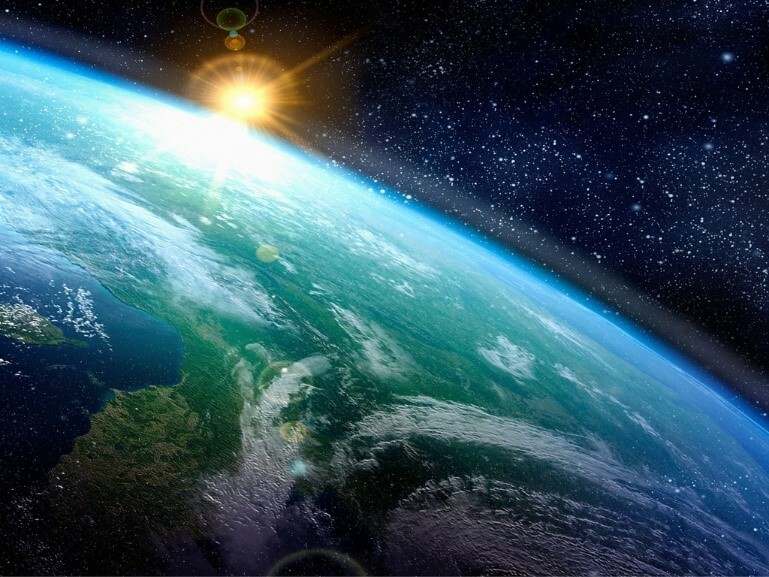 Besides, we also want to invest the obtained knowledge and experience back into education, and plan to maintain the continuous research and training in this field for mutual success in the branch of Peaceful World Space Industry.